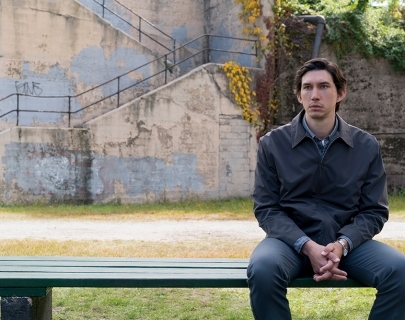 Paterson (Adam Driver) happens to live in the city of Paterson, New Jersey, where he drives a bus (number 23) with his surname aptly emblazoned on it. Its simple structure unfolds over the course of a single week. The quiet triumphs and defeats of daily life are observed, along with the beauty evident in its smallest details. He drives his daily route, observing the city as it drifts across his windshield and overhearing fragments of conversation swirling around him; he writes poetry into a notebook.